Seryoso...?!  #BoybandLastChance good luck mga boys!!! And! 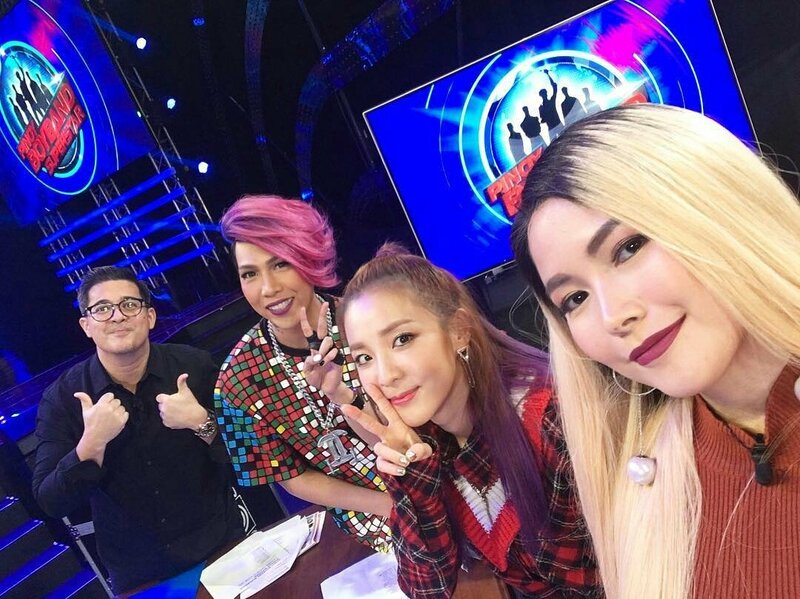 Yeng Constantino’s Instagram update with her Co-Judges! 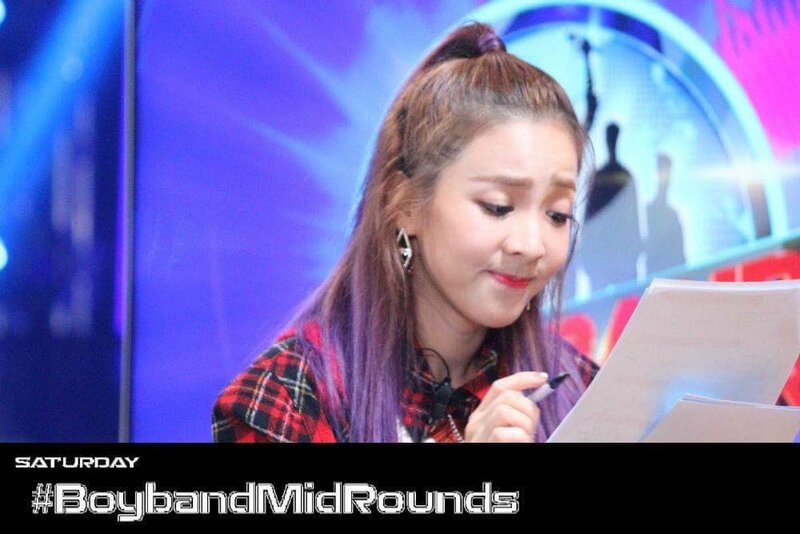 Jay Kim’s Twitter Update with Judge Dara!